He previously worked at Harris Interactive and, after its acquisition, Nielsen. ALEXANDRIA, VA: Robert Fronk, former EVP and global reputation practice leader at Harris Interactive, has joined Purple Strategies as MD of reputation strategy. Fronk said his role will include supporting existing client relationships and bringing new ones into the fold. He will report to John Gatti, the firm’s client strategy and management team lead. Fronk added that companies need to reconsider their approach to brand and reputation management, focusing more on areas like regulation and media as well as targeting consumers. He explained that the firm takes a "campaign mindset" to its approach for clients. "We still have to win that public opinion battle," Fronk said, explaining that the approach is less about using campaign tactics than thinking like "election day is coming every day." He also noted that the agency, founded by a Democrat and a Republican, brings a bi-partisan nature to solving clients’ problems. Starting in February 2014, he served as SVP of the reputation management practice at Nielsen after it acquired Harris Interactive. Previously, he was EVP of the global reputation management practice and corporate strategy and communication at Harris Interactive. 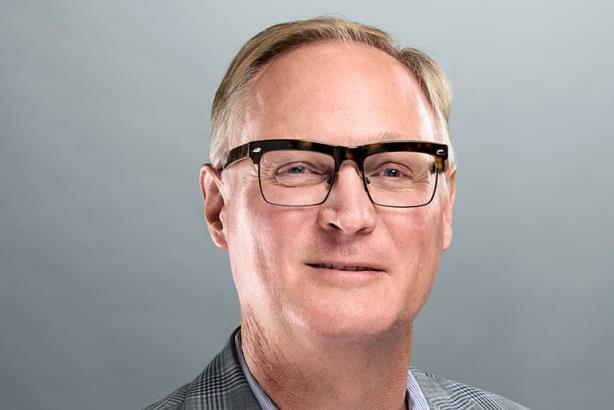 Before numerous roles at Harris, he was president of RNF Consulting and director of brand and experience strategy at Sapient, according to his LinkedIn profile.